Surprise your Valentine with some Punny Printables! 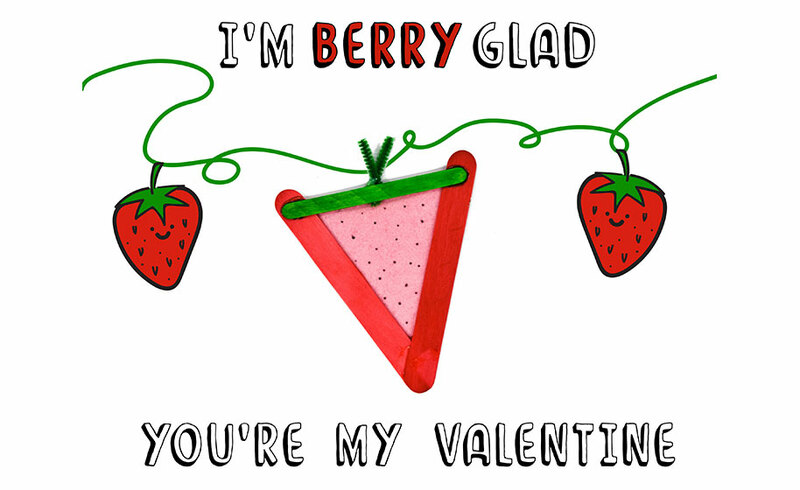 Show them how berry glad you are that they are in your life! 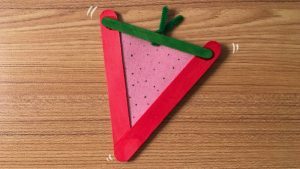 Print out the attached printable, and create the Strawberry from our Craft Stick Strawberry project, which you can find at the link below! 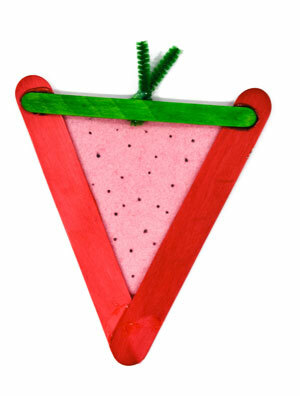 Paste the strawberry to your paper and voila!